A very successful movie in the Nepali movie industry ‘Chhaka Panja’ was released online recently after the movie was pirated a while ago. 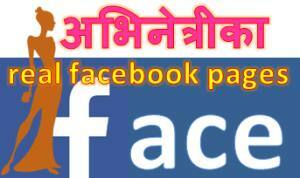 When copy of the movie was distributed uncontrolled in the social media, the film makers had decided to release it officially. The movie featured three actresses. The central character is played by Priyanka Karki. Another actress with a prominent role in the movie is Barsha Raut. Third actress is Namrata Sapkota. All the actresses have justified their roles and have preformed their characters as the story progresses. Please watch the movie and comment on who is the best actress in the movie ? 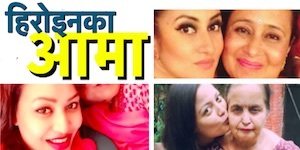 Is Priyanka Karki better than Barsha Raut or Namrata Sapkota? Is Barsha Raut better than Priyanka Karki and Namrata Sapkota? Is Namrata Sapkota better than both Priyanka Karki and Barsha Raut? 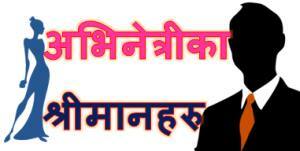 The director of the movie Deepa Shree Niraula has debuted as a film director in the movie. So, she had directed these actresses to perform as they had performed. This entry was posted in Gossips, video and tagged Barsha Raut, Chhaka Panja, Deepa Shree Niraula, Namrata Sapkota, Priyanka Karki. Bookmark the permalink.